A collection of fun recipes to make for St. Patrick’s. 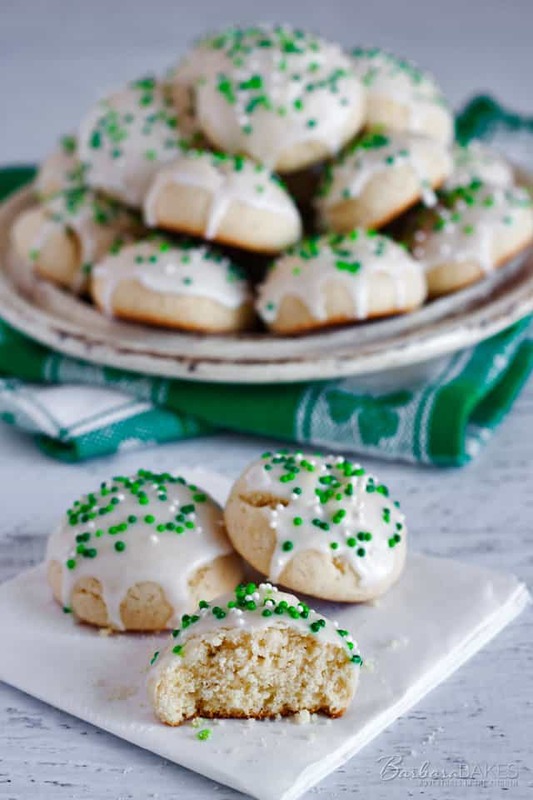 The recipes are from Barbara Bakes, Pressure Cooking Today, as well as links to some of my favorite bloggers’ St. Patrick’s Day recipes. It’s always fun to try new recipes, especially when the holidays roll around. 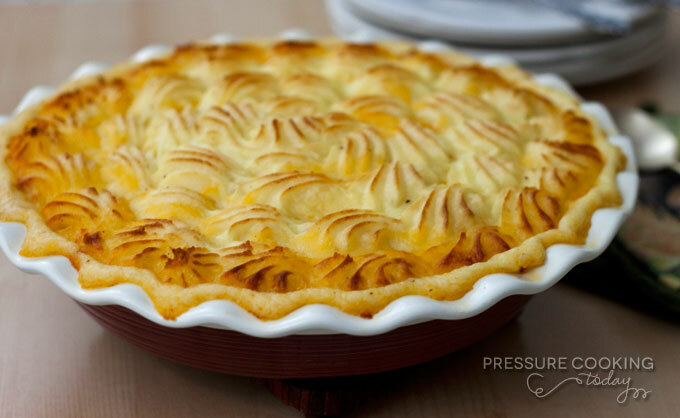 This week on Pressure Cooking Today I posted a fantastic Shepherd’s Pie recipe. Although I made mine in the pressure cooker, it would be easy to convert the recipe to a stove top recipe that you finish off in the oven. If you haven’t made Shepherd’s Pie yet, give it a try St. Patrick’s Day. 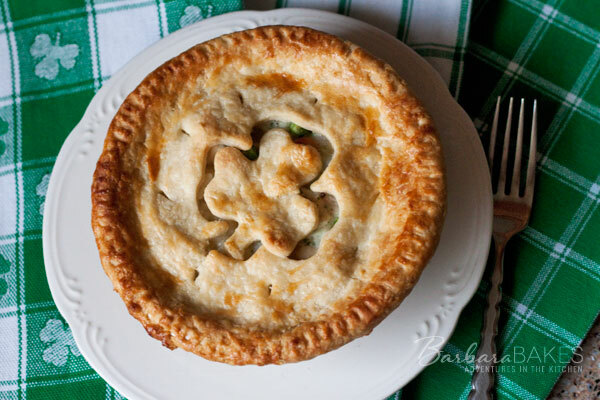 Last year I shared a fun way to dress up Chicken Pot Pie for St. Patrick’s Day. Individual pot pies with a clover in the middle of a tender, flaky crust, hiding a chunky chicken and vegetable filling in a creamy white sauce. After a comfort food dinner you’ll want something sweet. 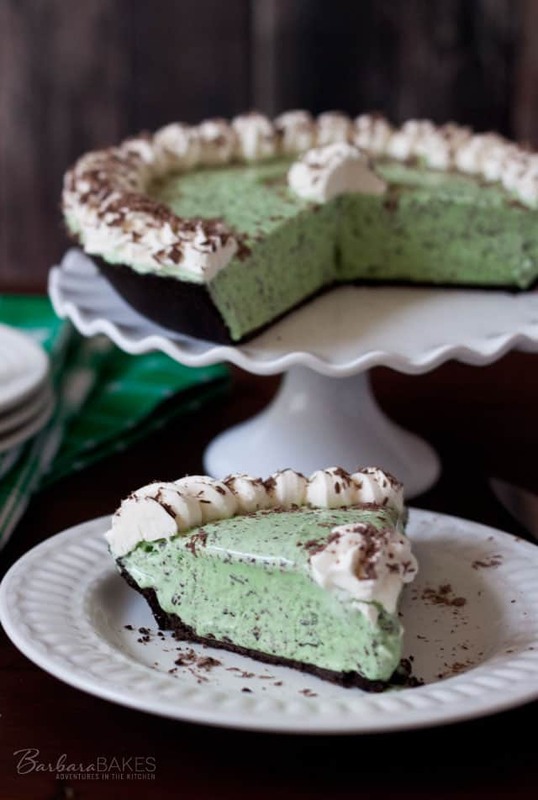 How about a Mint Chocolate Chip Ice Cream Pie. Or, who doesn’t love a cupcake. 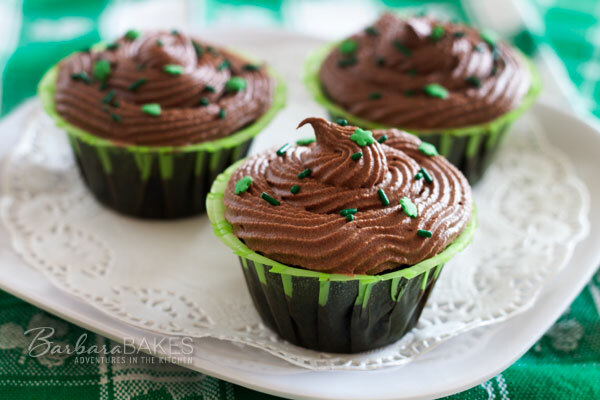 Boston Cream Cupcakes – dark, rich, moist chocolate cupcakes filled with luscious pastry cream and topped with whipped chocolate ganache dressed up for St. Patrick’s Day. If cookies are more you style. 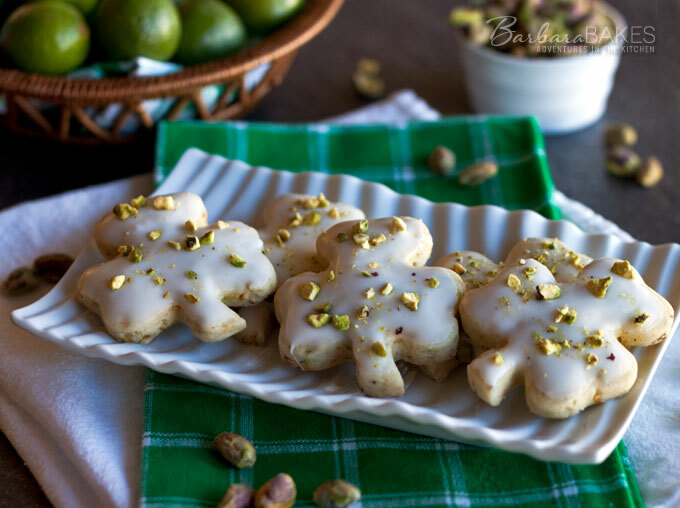 These Pistachio Key Lime Shortbread Cookies would be a fabulous way to end a St. Patrick’s Day meal. 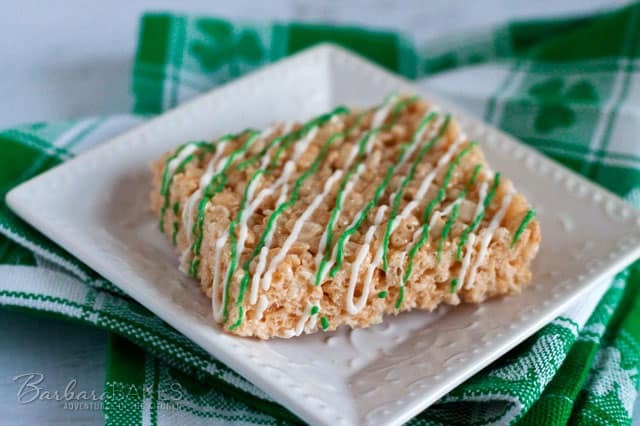 My St. Patrick’s Day Rice Krispie Treats are dressed up with a green and white drizzle for the holiday. Or, these Italian Cookies are a not-too-sweet treat with a very subtle licorice flavor. I’ve decorated them with some fun green sprinkles for St. Patrick’s Day. All of your recipes look so good!! I especially like the Boston Cream Cupcakes ! So much good stuff here!! Love this list! Lovely recipes! Have a great St.Patrick’s Day.